Being able to walk pain-free is a blessing. Being able to walk without showing the pain is a skill. Sometimes this is a condition an osteoarthritis patient going through. Osteoarthritis is a degenerative joint disease that most of old age people facing. This disease can be treated at home naturally. People with this mostly face cartilage to rub together, swelling, pain & loss of motion in joints. Men & women both are affected by this problem & faces pain & stiffness in fingers, thumbs, neck, knees, hips & lower back. The person facing osteoarthritis problem is mostly recommended, but they don’t know that this condition can be treated at home naturally. Osteoarthritis is one of the common form of arthritis that shows symptoms ranging from minor discomfort to debilitation. Now, here we are discussing few herbs that Naturally Treat Osteoarthritis without Surgeries. This is one of the most common spice herb used in every household. Turmeric herb is used from ancient time for various medicinal purposes. The active ingredient present in this herb is curcumin that inhibits inflammation producing enzymes. Hence, it cures pain, inflammation, stiffness & cartilage loss in osteoarthritis patients. It acts as a painkiller. 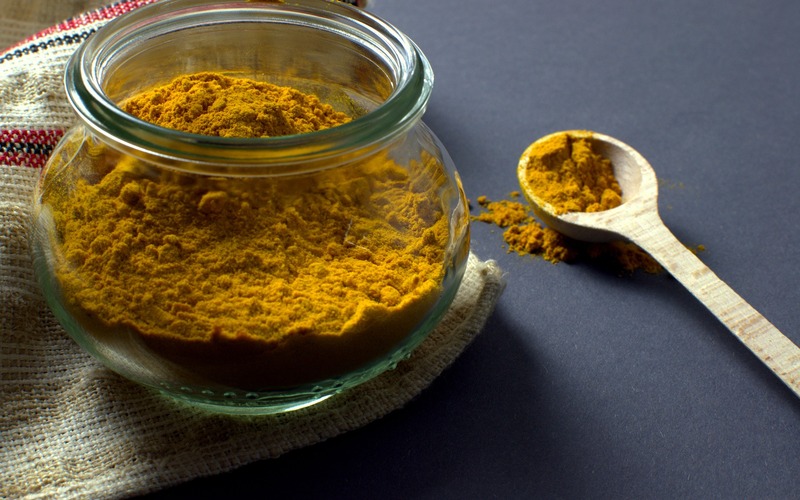 Take a half teaspoonful of turmeric powder with a glass of lukewarm water once daily. In a glass of milk, put a half teaspoonful of turmeric powder drink this once daily. This herb is used for its medicinal values. 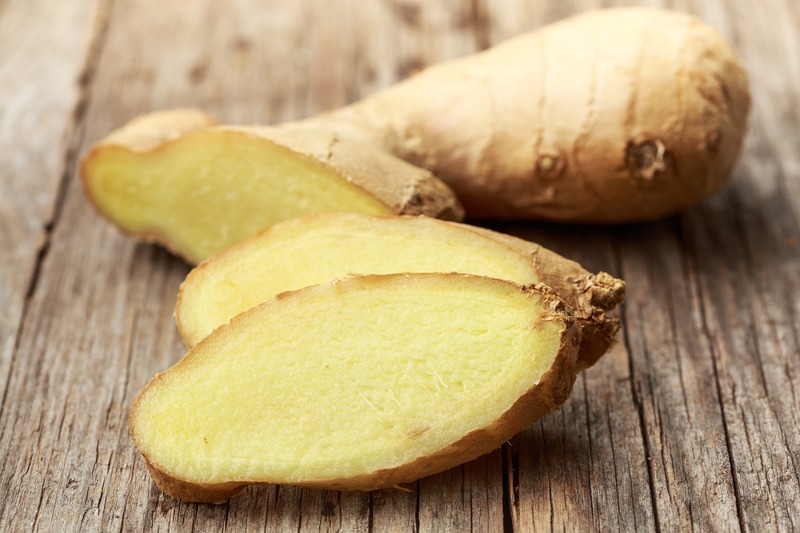 Ginger is one of broad spectrum herbs that has anti-inflammatory properties, it helps in inhibition of enzymes, which reduces synthesis of leukotrienes & prostaglandins that is responsible for inflammation in osteoarthritis people. You can drink ginger tea once daily. Chopped few pieces of ginger& chew them daily. Use ¼ teaspoon of ginger powder for cooking purpose. Take mustard oil put few chopped ginger pieces in this oil. Boil it for 15-20 min, let this mixture cool down. Preserve this oil in a bottle. Take few oil as per your affected area. Lukewarm this oil, massage your affected area for 15mins in osteoarthritis problem. 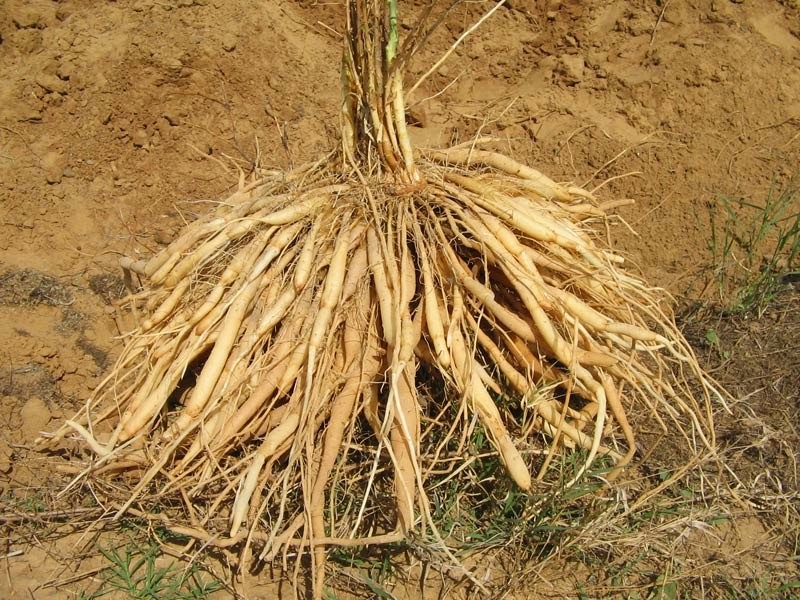 This is an effective herb for treatment of osteoarthritis without surgery. The herbs show medicinal purposes act as diuretic, carminative, laxative, stimulant & tonic etc. Celery seeds show an anti-inflammatory, analgesic & anti-depressant property that reduce swelling & pain around joints, lowers degeneration of joints in body & minimizes mental depression related to osteoarthritis patients. How to use Celery seeds? 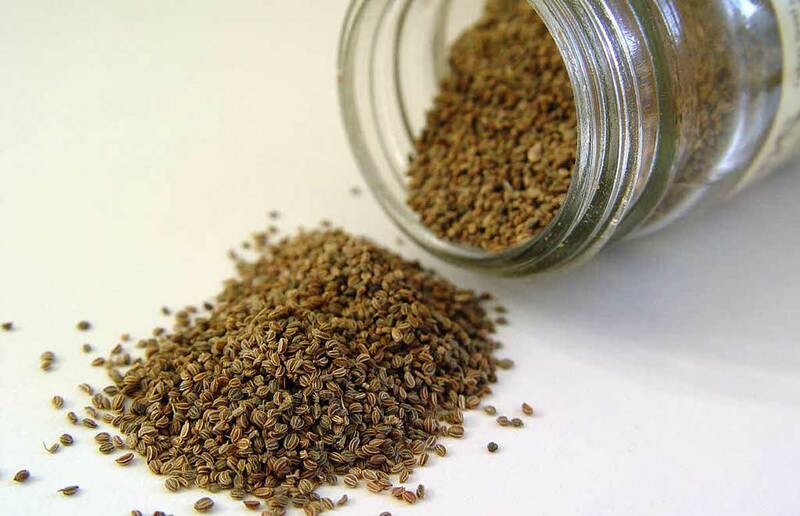 Take a half teaspoonful of celery seeds, chew these seeds & swallow them with a glass of lukewarm water once daily. You can also take powder of a half teaspoonful of celery seeds with a glass of lukewarm water. Use these seeds for cooking purpose also. Take 500gm of celery seeds, heat them until they get roasted. Put it in a cotton cloth, wrap the cloth & apply this hot cloth on the affected area of joint for 15-20 mins. Massage your affected area of joint with lukewarm celery oil to reduce inflammation of joints. Garlic is a common herb used to treat osteoarthritis without any surgery. This herb not only treats osteoarthritis, but is responsible for various other health issues also. It contains compounds like dially I disulphide that inhibit certain enzymes that shoes degrading effects on cartilage. The dially I sulphide reduces inflammation of joints related to osteoarthritis. Garlic shows anti-inflammatory, analgesic, immunomodulator, antiviral, antibacterial & antifungal properties. 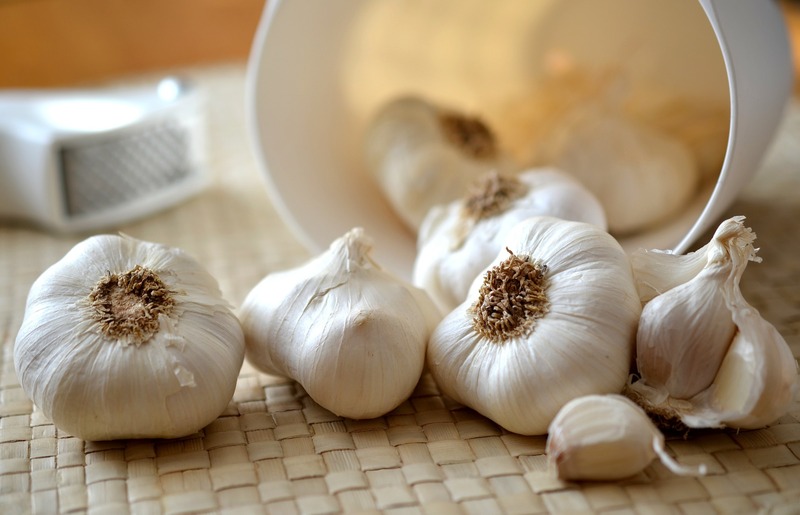 Chew 1-2 garlic cloves daily on an empty stomach with lukewarm water. Use garlic for cooking purpose. Massage your affected area of joints with garlic oil for 15-20 mins. Rinse it off with lukewarm water. Do this process daily. It is a multipurpose herb used since ancient period for therapeutic purpose. This herb removes toxins that affects the joints, removes inflammation & obstructions that lead to osteoarthritis. Ashwagandha herb has analgesic, anti-inflammatory, anti-stress, immunomodulator & adaptogenic properties. 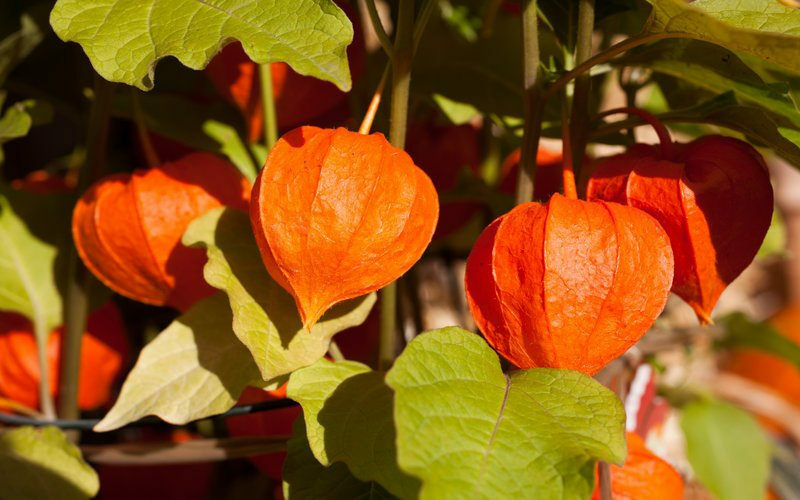 Withaferin A & withanolide components in Ashwagandha shows anti-inflammatory properties. Take one teaspoonful of ashwagandha powder twice daily with plain water. Make a paste of ashwagandha leaves & roots with water. Apply over the affected area of joints for 20-30 min. Rinse it off with lukewarm water. Do this process daily. With a glass of lukewarm milk take one teaspoonful Ashwagandha powder daily. This herb is also used in osteoarthritis patients. Shatavari shows an inhibitory effect on chemicals like TNF-alpha & IL-1B that create inflammation in osteoarthritis patients. The herb shows cooling, soothing & lubricating effect on joints. Hence, it reduces pain, inflammation & stiffness of joints. Anti-inflammatory property of this herb reduces symptoms in osteoarthritis like pain, cramps & increases flexion of the knee. Take one teaspoonful of shatavari powder with water or lukewarm milk twice daily. You can also take shatavari in capsule or tablet form. As the name suggests it is a combination of three herbs (Haritaki, Bibhitaki & amla). These three herbs in combination show anti-inflammatory, analgesic, antispasmodic & amazing healing properties. 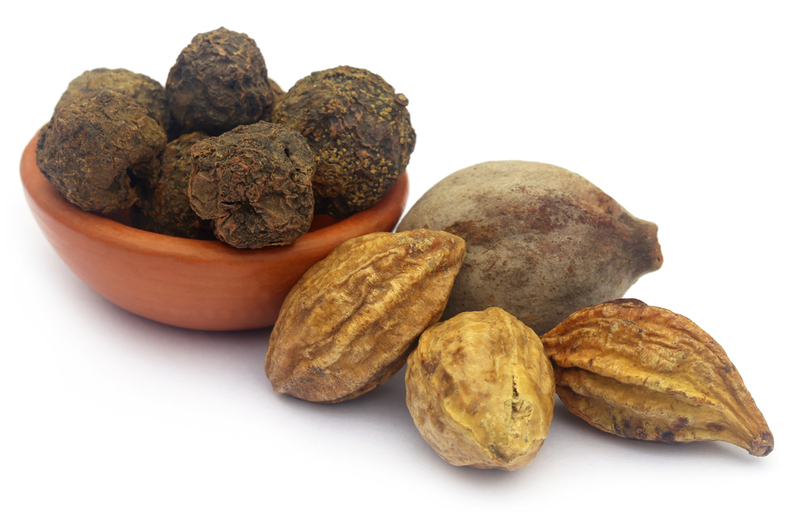 Triphala contains a combination of nutrients that reduces inflammation, pain, strengthens bones & reduces uric acid by flushing out toxins from body. It causes proper functioning of joints. Take one teaspoonful of Triphala powder with lukewarm water twice daily. Make a paste of the powder, apply over affected area of joints for 15 mins. Rinse it off with lukewarm water. Do it once daily. 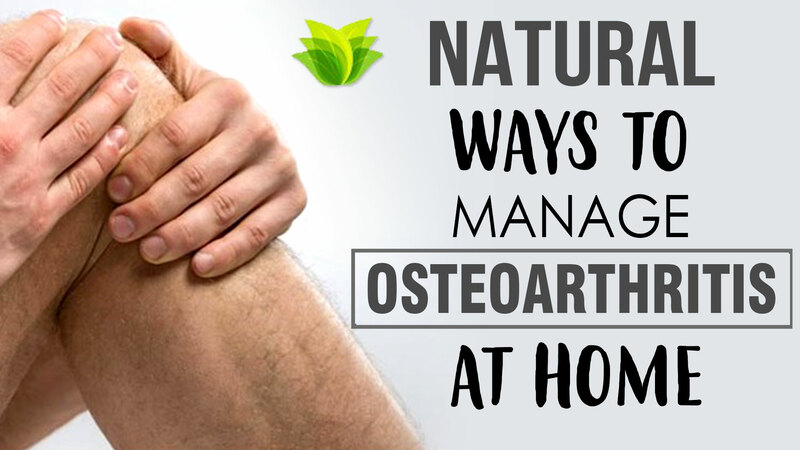 These all are few natural ways that will help you to cure osteoarthritis condition with surgery at home. 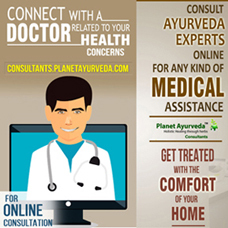 All herbs are easily available and not create any side-effects to the body.